Technology is very versatile, offering massively parallel DNA sequencing as well as other research applications including but not limited to RNA sequencing and epigenomic analyses. 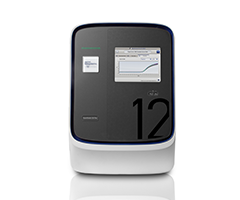 The age of genetic analysis has arrived. The time has come when you can maximize the effectiveness of healthcare and medical treatment with the help of preventive medicine using personalized care based on individual genetic variation. AccuID® by DNA Link, Inc. is a whole new SNP based personal identification microarray system. 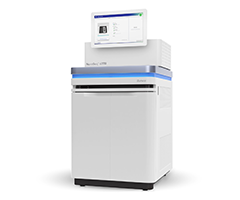 DNA Link possesses diverse NGS platforms (Illumina HiSeq2000/2500, Ion PGM, and Ion Proton) and provides the right experimental design and optimal technology for sequence capture based on different NGS applications. 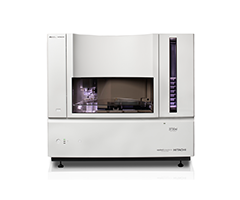 DNA Link, Inc., the only service provider which is officially authorized by both Affymetrix and Agilent as a Certified Service Provider (CSP) in Korea, offers a wide range of SNP and expression profiling service. DNA Link is equipped with a variety of SNP genotyping platforms, and we are prepared to provide experimental and analysis services for both small and large scale sample sets efficiently and effectively. 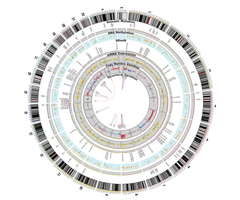 Professional bioinformatics support has become an essential part of any NGS based Genomics study. DNA Link’s bioinformatics service is designed to assist researchers in areas of difficulties, such as Bio-IT, statistics, and data mining. 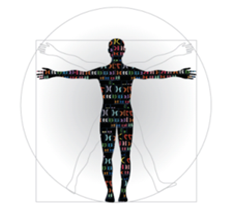 DNAGPS(DNA Genomics Personalized Service) is the prime health care service. 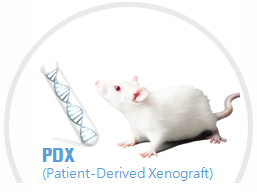 DNA Link now provides the best available Northeast Asian cancer patient-based PDX & in vivo pharmacology service through its collaborative partnership with The Jackson laboratory. DNA Link contributed to the sequencing of Quinoa genome, which ..
Meet us at PAG 2017 in San diego !! 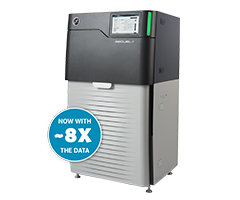 Meet us at 6th Annual Next Generation Sequencing Asia Congress ..
Meet us at ARABLAB 2016 in Dubai !